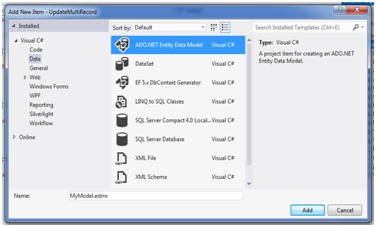 Update individual records using Entity Framework is very easy but what about a bulk update? 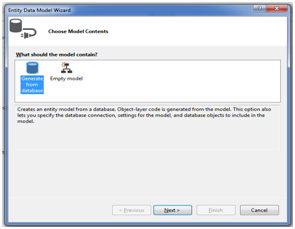 In one of my article, I have shown you how to insert multiple rows to a database using asp.net MVC. but recently I came across a scenario when I need to implement a bulk update operation through a Web interface. 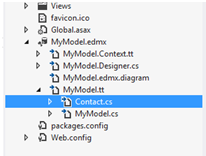 Here In this article, I have explained how to update multiple rows at once using entity framework in asp.net MVC application. First we need to create a project. 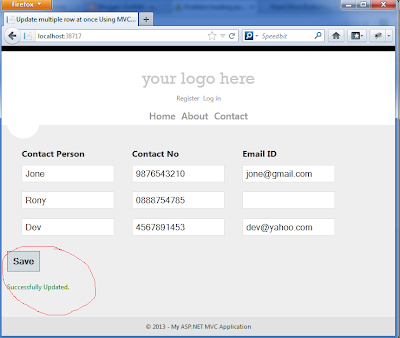 Go to Menu File > New > Project > select asp.net mvc4 web application > Entry Application Name > Click OK.
Step-4: Implement Action for Get & Post Method. Step-5: Create View for Update Multiple Row. this will enable client side validation. Edit Contact Details and Click Save button.